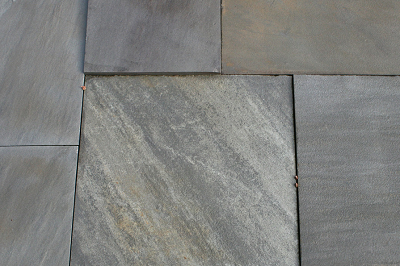 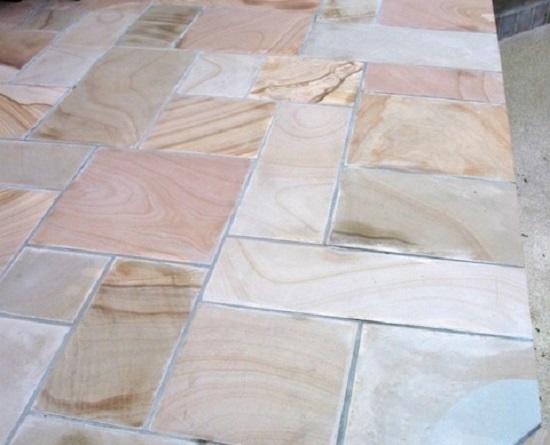 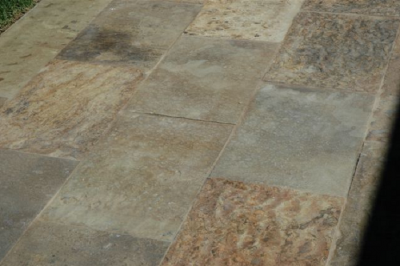 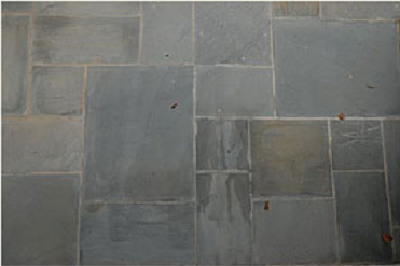 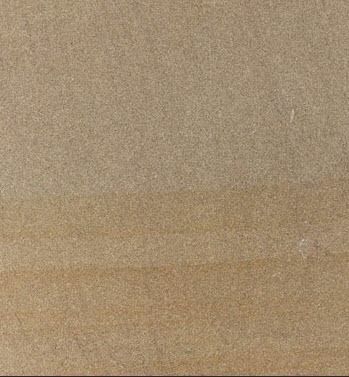 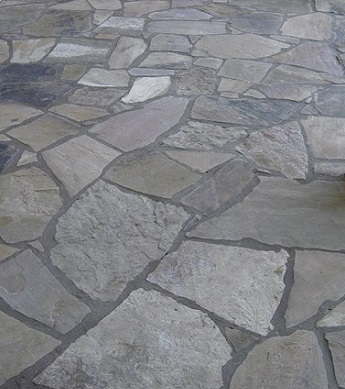 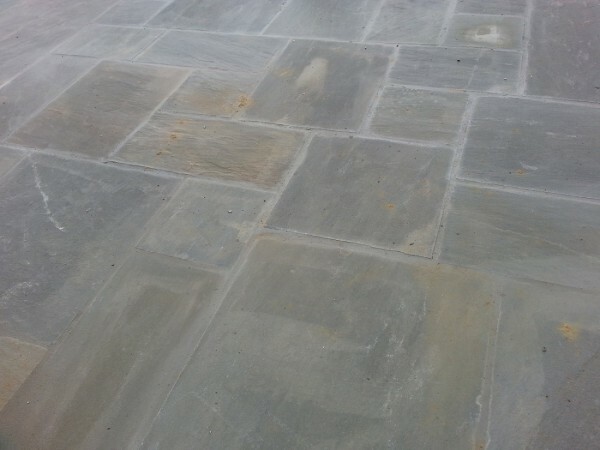 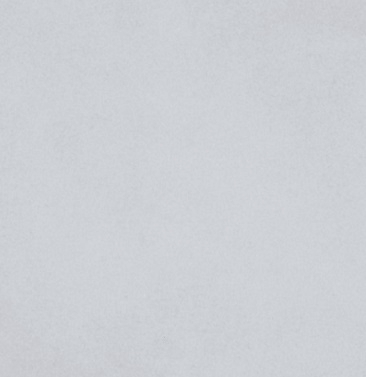 Natural stone has been popular for use on floors and wall applications for centuries and for very good reason. 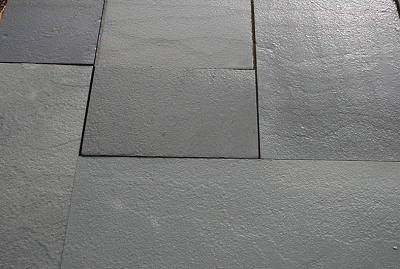 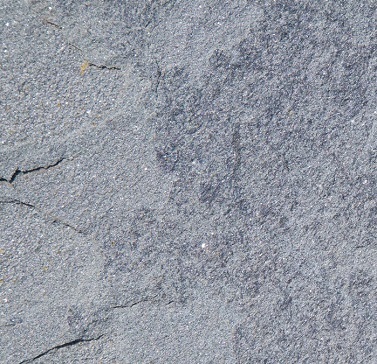 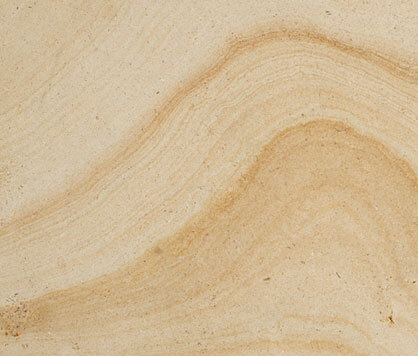 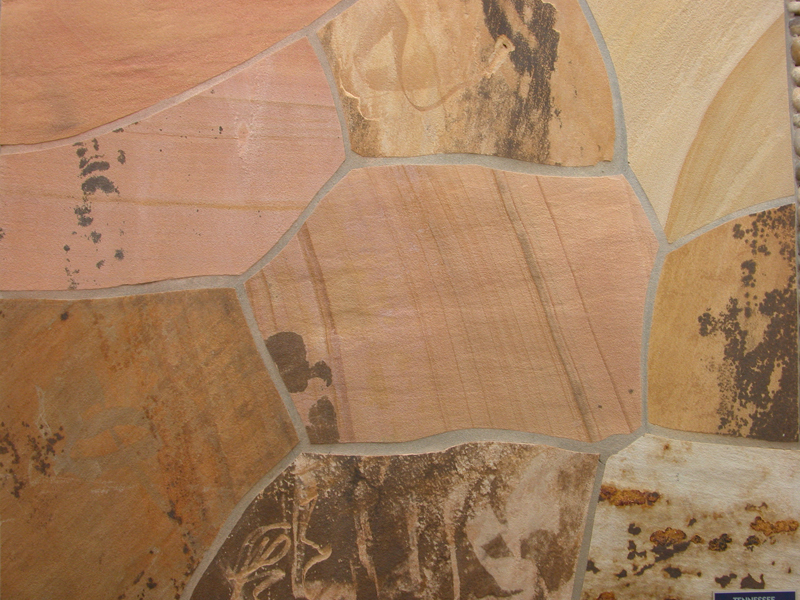 The appearance of stone varies from tile to tile due to veining, natural imperfections, and even fossils. 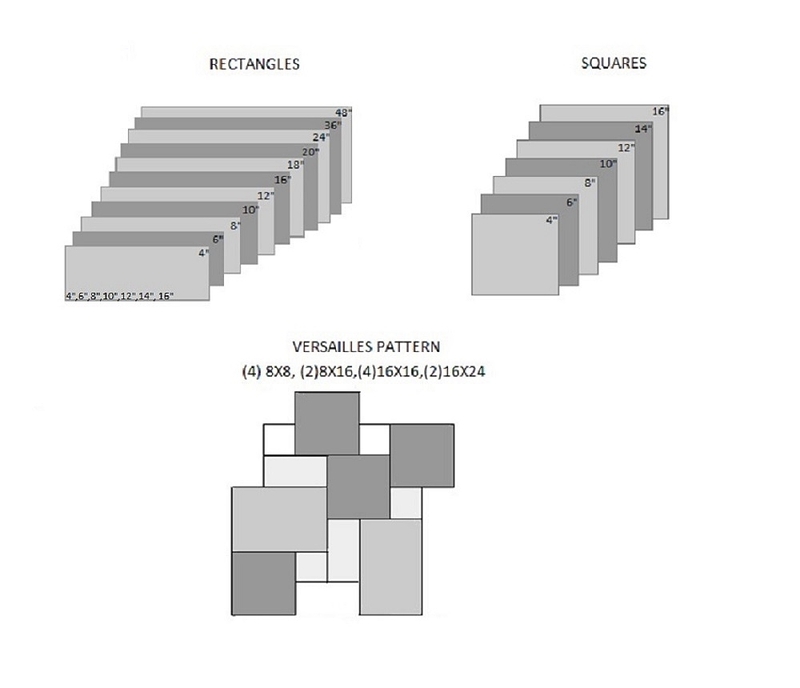 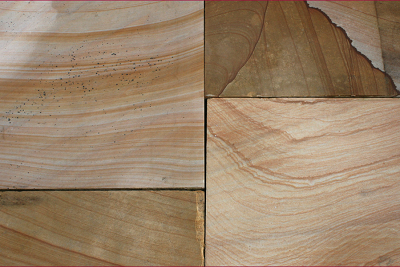 Color palettes also vary by the type of stone and location of the quarry. 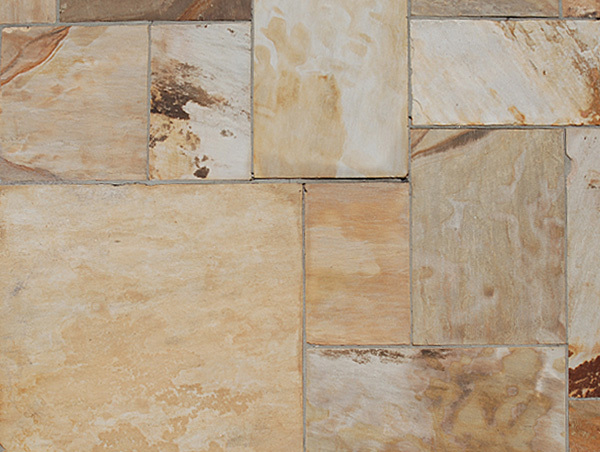 Stone truly brings the colors and texture of nature to our homes and adds a quality and warmth to a room that’s not possible with any other material. 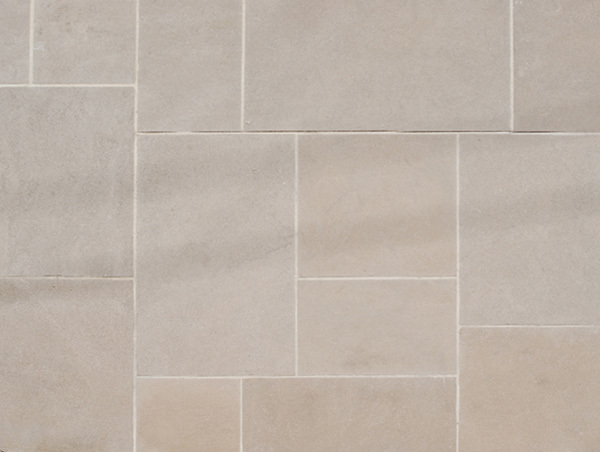 Available in a wide range of sizes, colors and shapes, our stone can be incorporated into a wide array of patterns to create dramatic architectural designs for your project. 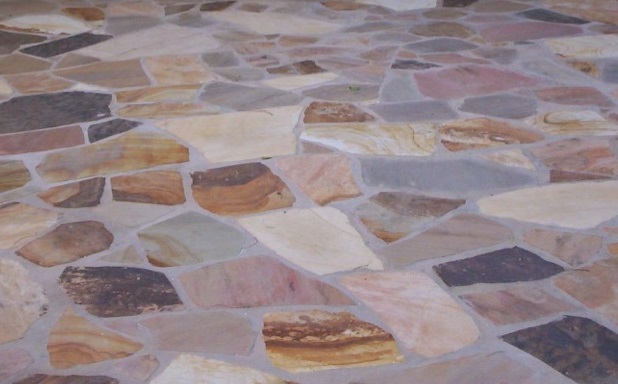 Renaissance Stones Company can customize your project by cutting stones that can be arranged in multicolored mosaics with bands and arches, multi piece Versailles patterns, and contemporary panels for a dramatic geometric look to add interest and flair. 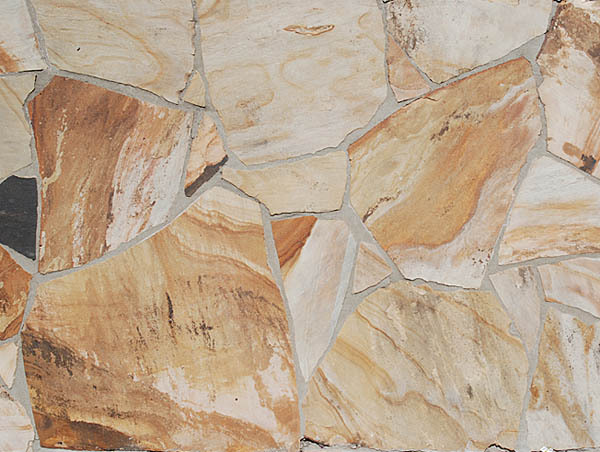 The decorative effect of natural stone in a home or in your exterior living area is endless with the variety of stone types, colors, tones and veining available. 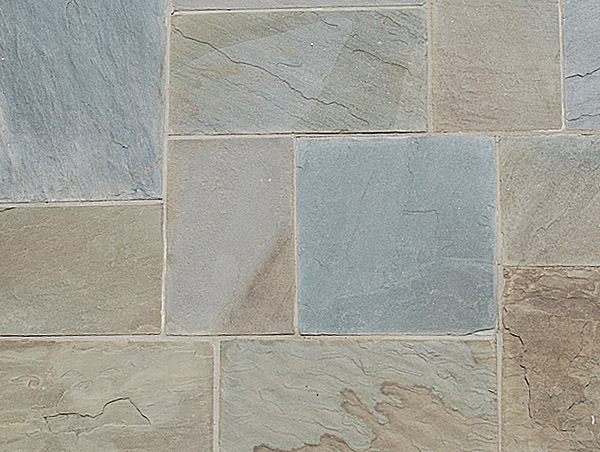 Whether you’re using stone for exterior patios, interior walls, fireplaces, kitchen countertops, in a bathroom or as an accent piece, the presence of stone creates an unmatched style and elegance to any space. 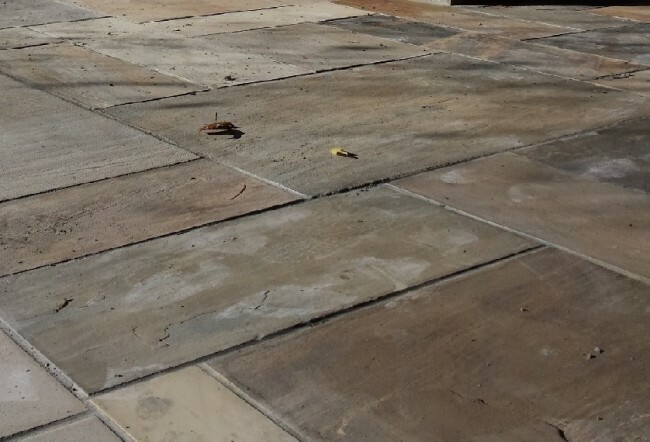 Please feel free to contact us with any custom projects along with your specifications and architectural plans and we would be happy to quote pricing and lead times for your project.